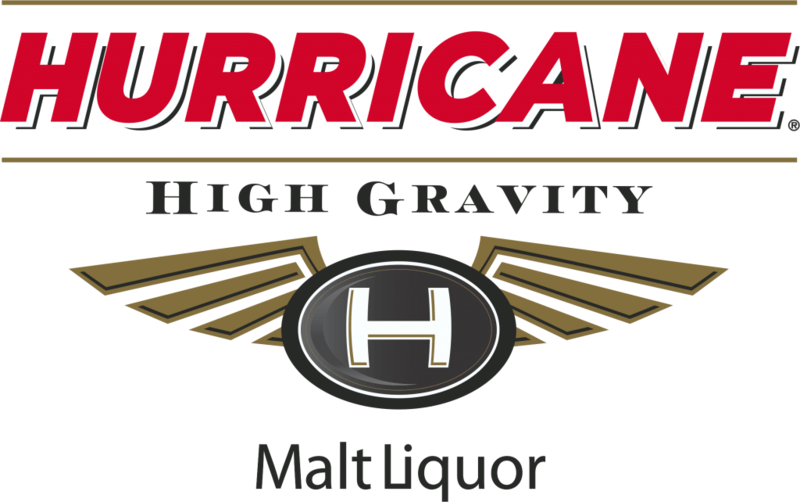 Hurricane High Gravity, a high end malt liquor, offers a very full-bodied flavor with a smooth, sweet finish. © 2015 Penn Beer | Responsibility Matters. Anheuser-Busch brews its products to be enjoyed responsibly by adults. Site design by J2 Design Partnership.